From healing to cleansing to beautification, the power of tea has been known since antiquity. Today, steeped tea leaves are second only to water as the world's most consumed beverage. Naturally occurring vitamins and antioxidants make tea leaves the perfect ingredient for beauty rituals, providing powerful purification and rejuvenation for hair, skin and scalp, courtesy of Mother Nature. 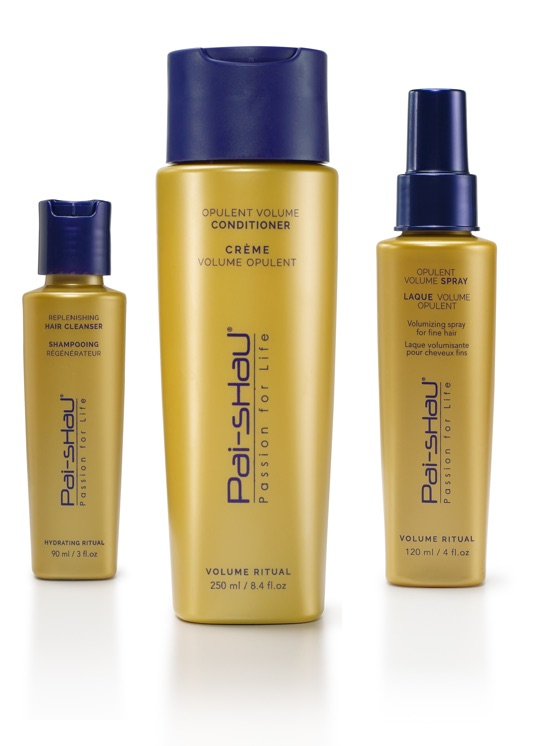 Simply put, Pai-Shau means passion for life, the central theme of our philosophy. From our ethically sourced ingredients to our product performance, passion is infused in every aspect of the Pai-Shau organization. Our mission is to make our passion shine through everything we do, and to ultimately bring joy and beauty to the people who use and love our amazing products every day.